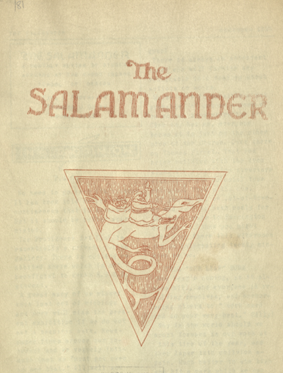 While attending the Rhode Island School of Design Francis Quirk was part of a short lived humorous newspaper known as the Salamander. There were two names listed as publishers, the other being Earl L. Shoemaker. To see the original work you can visit this link. Inside they have stories jokes, and even a slightly mocking discussion of Modernism. We liked the line drawn illustrations, however they are not attributed to the artist, so we cannot determine whether they are the work of Quirk or one of his classmates. Below is the cover of a Christmas edition that contains a rather creative drawing of Santa on a Salamander. It should be noted that Quirk is one of many excellent artists that emerged from the RISD crucible of creativity. 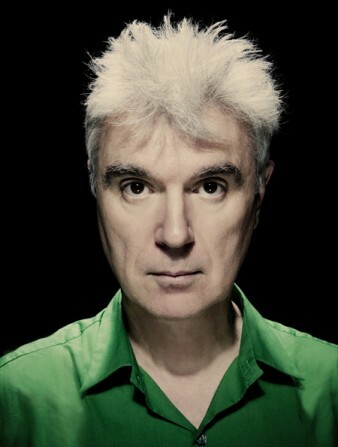 Others include Julia Jacquette and musical artist David Byrne of the Talking Heads.